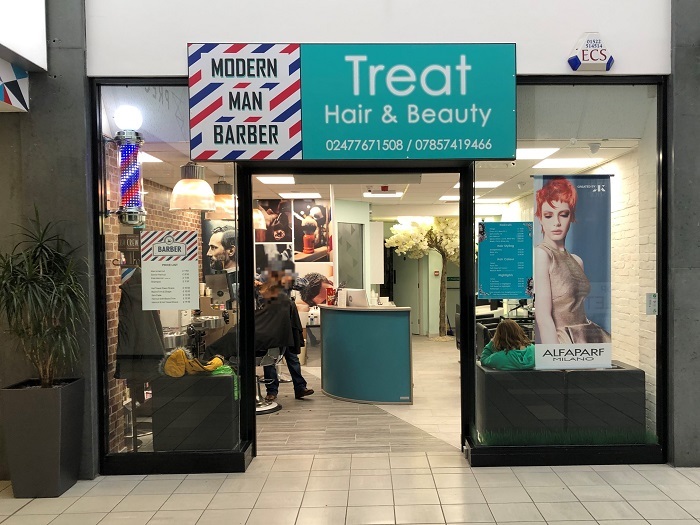 Welcome to Treat Hair and Beauty Salon situated in Coventry City Centre where we are dedicated to providing you the best hair and beauty services in a warm and friendly atmosphere. We have hair stylists who specialise in specific areas within hairdressing, ensuring that your hair is always handled by an expert. 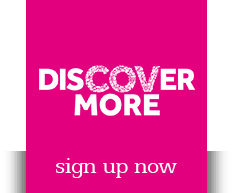 With concentrated hair training and salon experience.